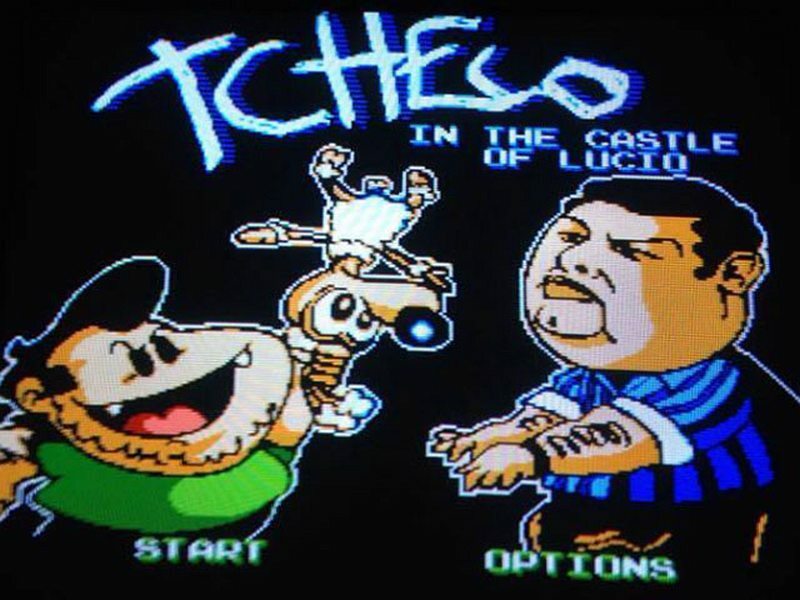 Indie Retro News: Tcheco in the Castle of Lucio - A Steam Greenlight success is coming to the NES! Tcheco in the Castle of Lucio - A Steam Greenlight success is coming to the NES! In 2015, Marcelo Barbosa released his action platformer through Steam after a very successful Steam Greenlight campaign. It was made available for all PC gamers yet it had the look of a NES homebrew with graphics and sounds inspired by the 8-bit era spread over 65 rooms of progressive difficulty. That same game which was highly regarded with decent scores overall has appeared in our news feeds again, but this time is going to be ported over to the NES thanks to Lukasz Kur ("Wonderland Dizzy", "Famitale"). So far there isn't much else to go on as it was only announced in mid December, but the creator has said he is very happy with the possibility of "Tcheco" coming to the NES because that is where the game really belongs. As soon as we know more, we will let you know.